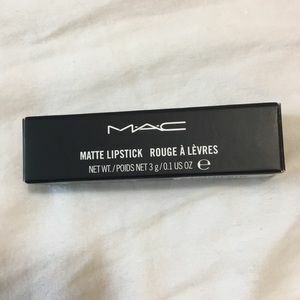 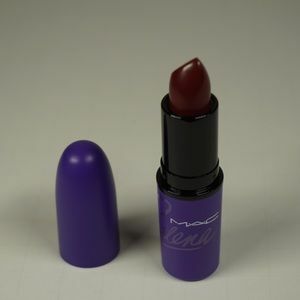 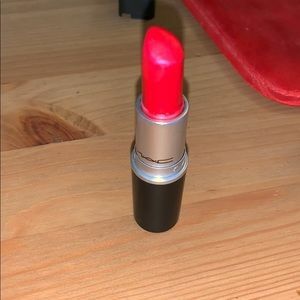 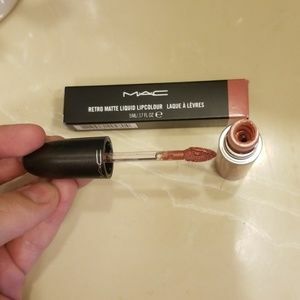 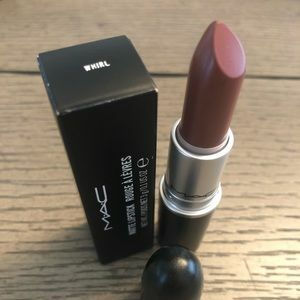 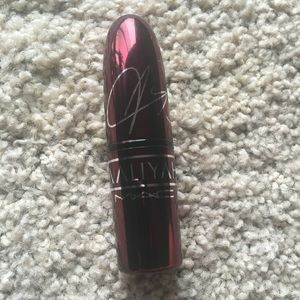 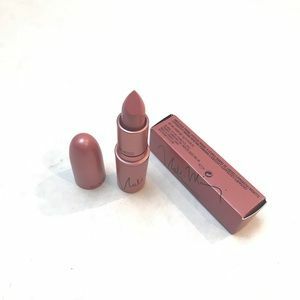 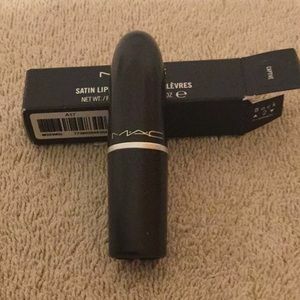 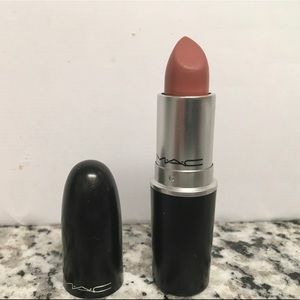 MAC Brand New Matte Lipstick Riot House! 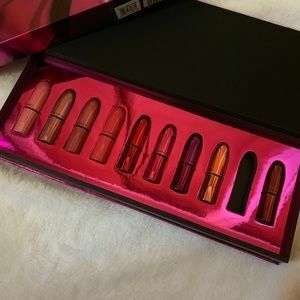 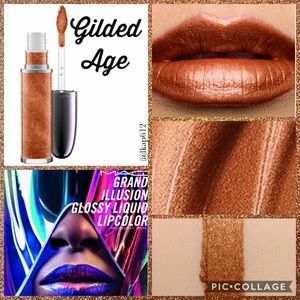 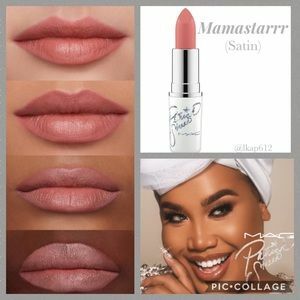 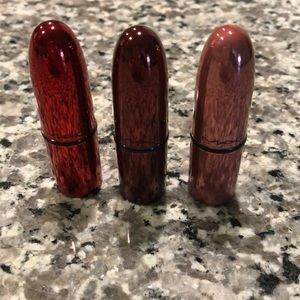 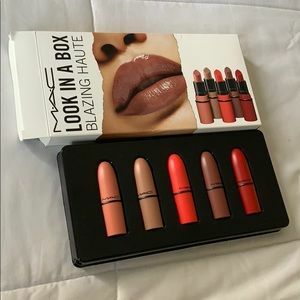 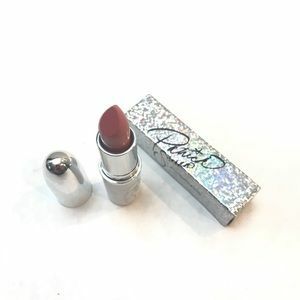 MAC Shiny Pretty Things Holiday Lip Kit! 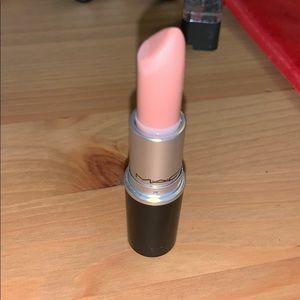 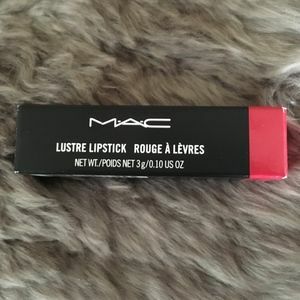 New MAC Pink Nouveau Lipstick! 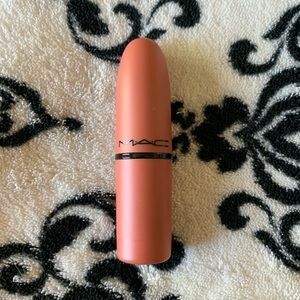 New MAC Pink Pigeon Lipstick! 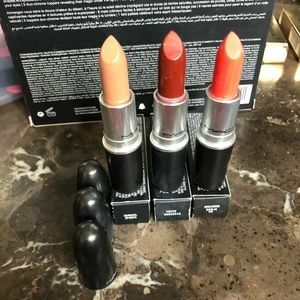 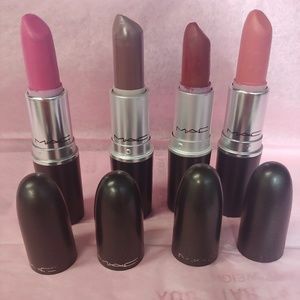 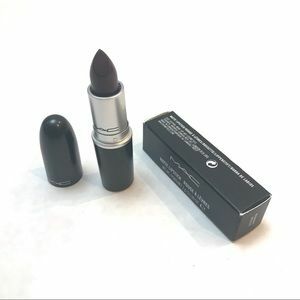 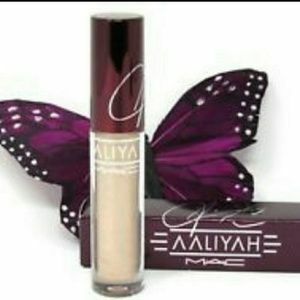 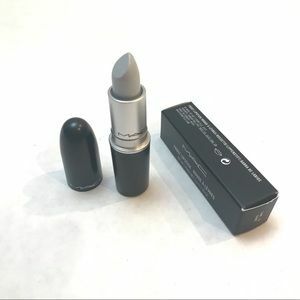 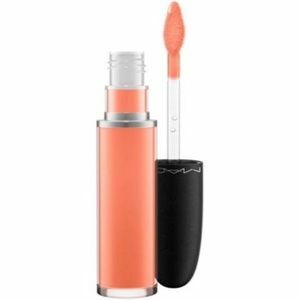 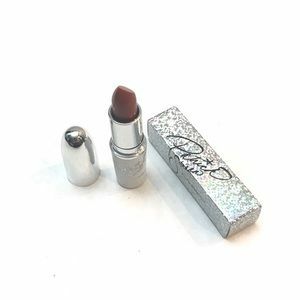 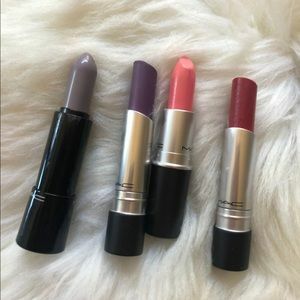 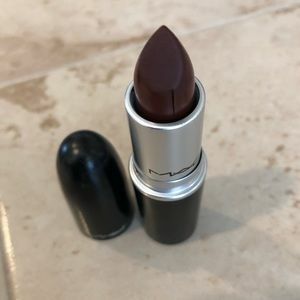 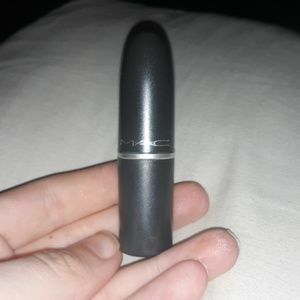 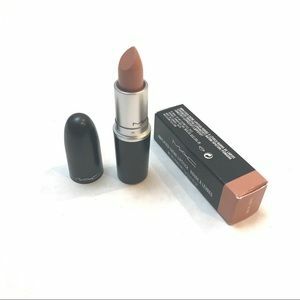 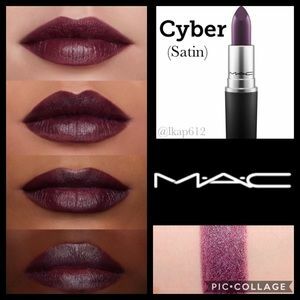 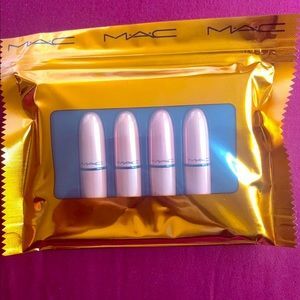 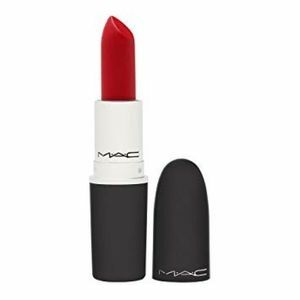 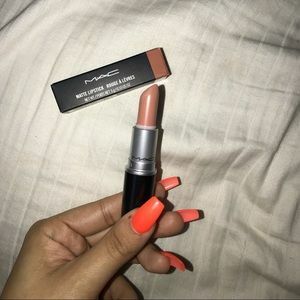 MAC mini lipsticks 3 for 20!